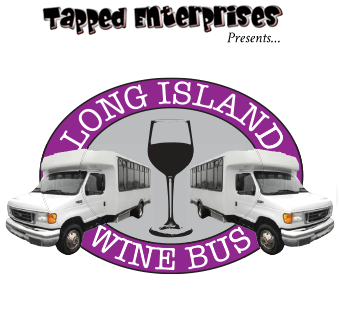 Owned and operated by Tapped Enterprises, we excel in providing Long Island with the most unique and customized wine tours. Whether it's a weekend spent on the North Fork, a special occasion, or even a corporate event, you can enjoy the day worry free while we get you safely to and from your destination. We work with many different caterers and restaurants on Long Island to deliver the finest dining and meals to complement your wine tastings.